If you are experiencing severe tooth pain, visit your dentist as soon as possible so that they can perform a tooth-saving root canal treatment. 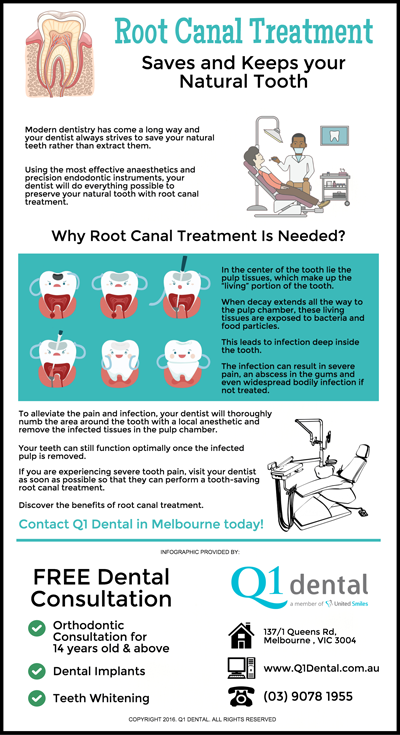 Discover the benefits of root canal treatment. Contact Q1 Dental in Melbourne today!